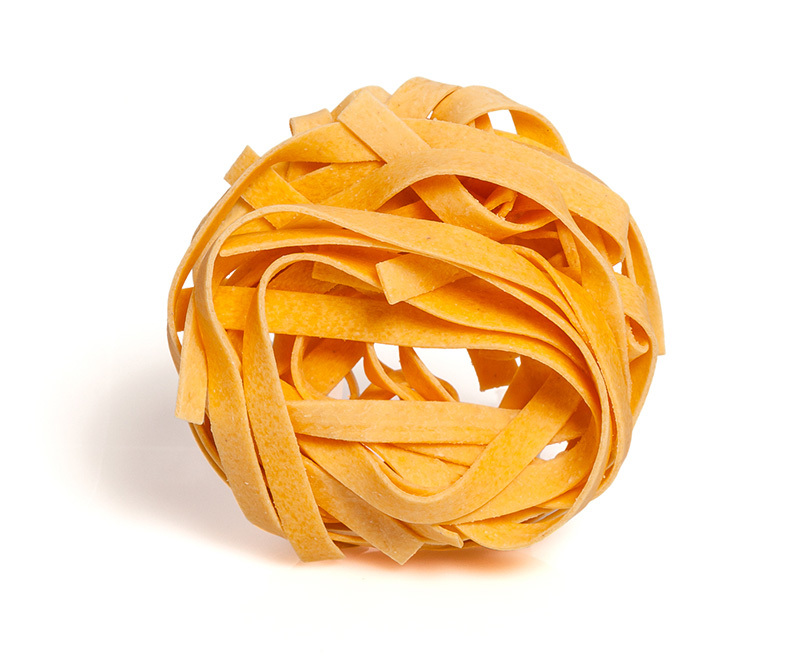 Made with 100% Durum Semolina and whole eggs our Egg Nested pastas are made using bronze dyes and stringent production techniques to create the perfect texture and flavor. 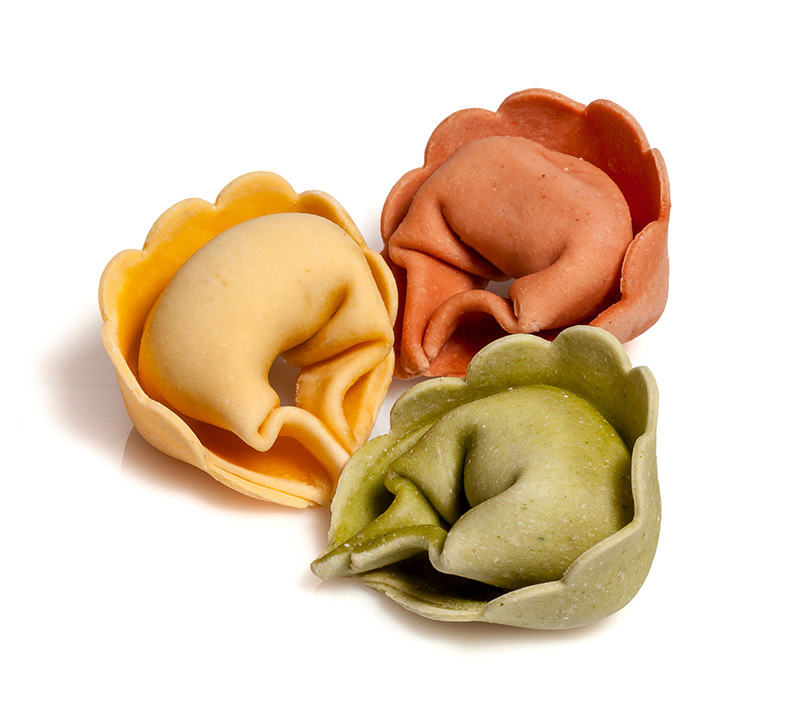 From traditional to innovative and unique fillings, our Filled Pastas are made with All-Natural ingredients and come in a variety of shapes and sizes. Their unique flavor and texture will arouse your senses. 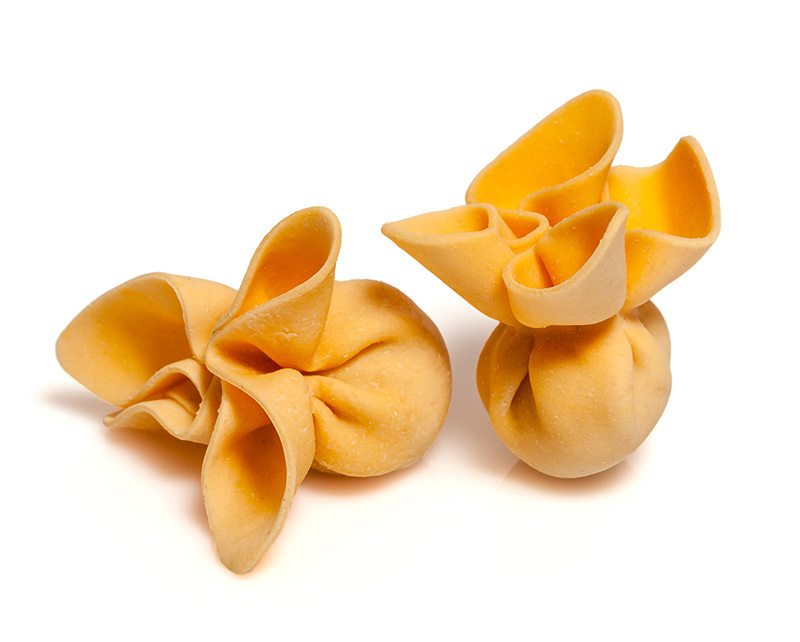 Made with the finest All-Natural ingredients in a variety of shapes, our specialty pastas have been recognized by their unique flavors and delicate textures.